The full day trip gives you and your family a little bit of everything. 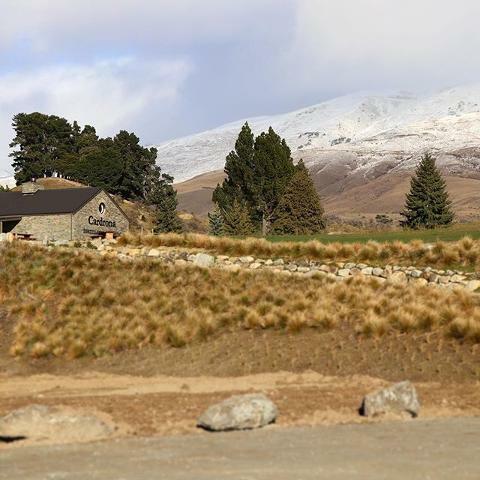 The scenic hour and 15 minute drive over the crown range up to the Cardrona Resort is jaw dropping. Then to get that much higher, you’ve got a couple hours to ride the Chondola and have hike so high, you’ll basically be in clouds! 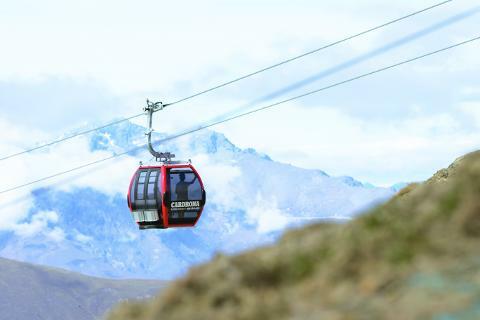 If you are a thill seeker, we highly recommend you try the drift carting! Once you’ve had your exercise for the day, we head back down the valley to get our hands dirty! 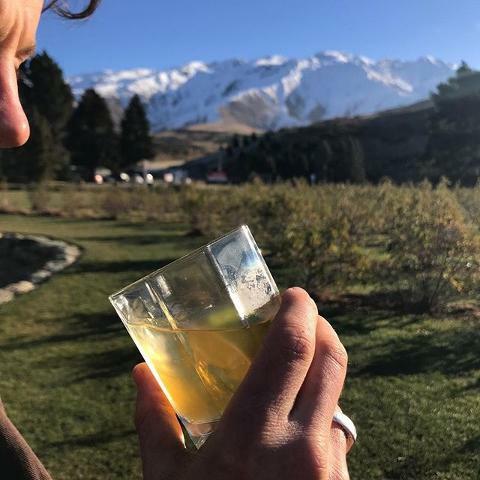 At the artisan Cardrona Distillery we’ll spend the next 75-90 minutes learning the entire spirit making process from grain to glass – milling, mashing, fermentation, distillation and maturation! Samples are of course included. 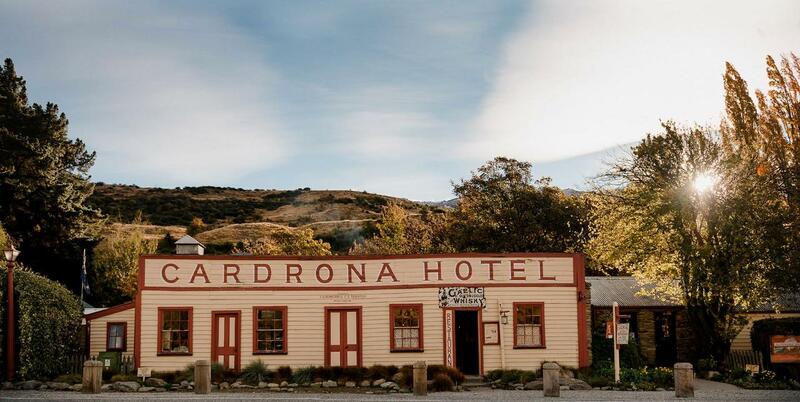 Last stop will be one of New Zealands oldest and most iconic hotels – The Cardrona Hotel! With it’s award winning restaurant and legendary beer garden it is a must see on route home back to Queenstown. You’ll have an hour here to enjoy tasty food, and refreshing beverages!